« It is going to get really spooky soon in the Valley! What is happening in the Valley this week??? $5/class Mats supplied or bring your own. 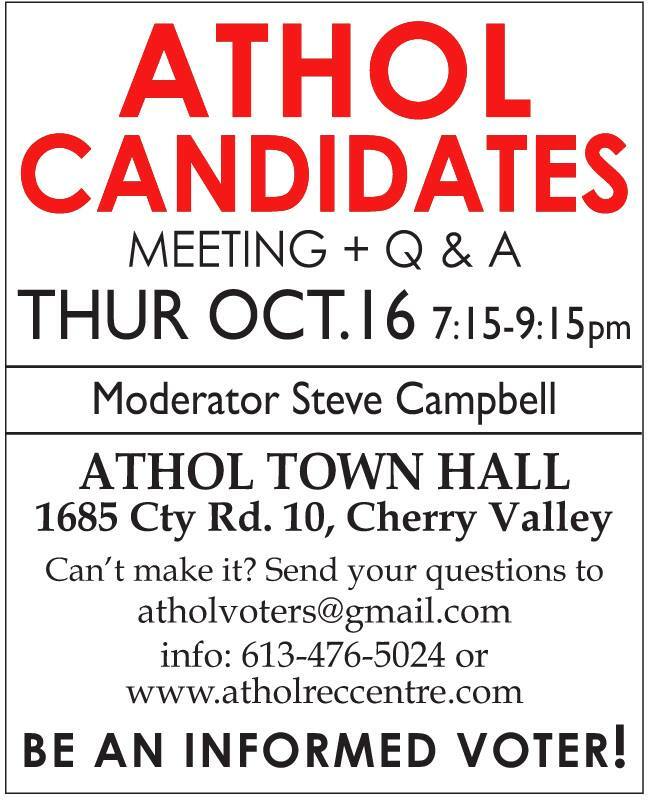 Sponsored by the citizens of Athol. 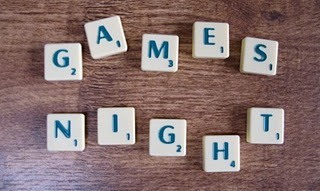 Friday: Games Night! The fun starts at 7:30 pm . Ping Pong, Cards, Board Games and more! Bring your favourite game to share! Please bring your own refreshments and snacks. This is an adult only event! 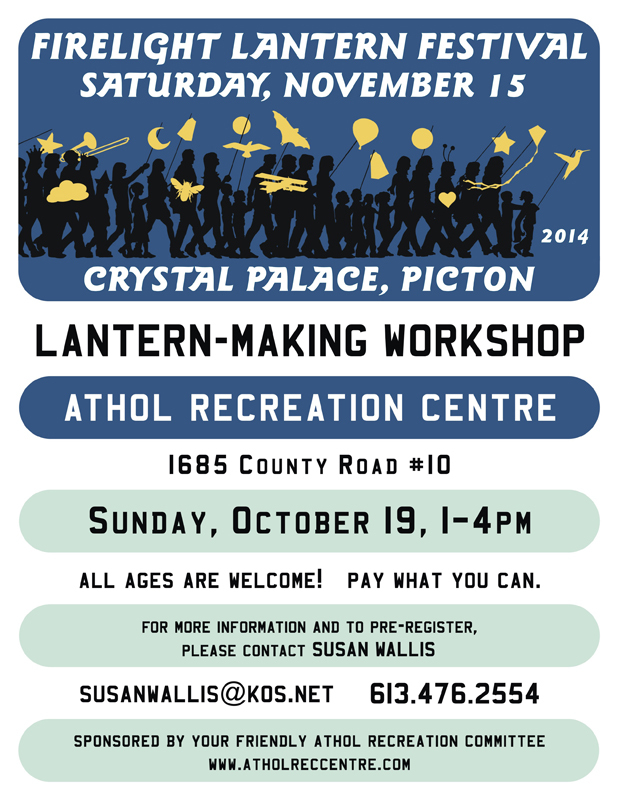 Sunday: Lantern Making Workshop. 1-4 pm. Come one, come all to this wonderful workshop ! FUN for ALL ages! Make your lantern for the upcoming Firelight Lantern Festival at the Crystal Palace on November 15th or just make one for the fun of it! This event is sponsored by the friendly folks at the Athol Rec. Centre. Admission is FREE! Any donations gladly accepted!! Contact susanwallis@kos.net to register!